"This ain't your mama's baby book"
It would spoil them and make them cry. And the years went swiftly by. No more that thrill sublime. I'd hold them all the time! See? How many books do you see advocating holding babies instead of training them? Next up is an introduction to the book and its ideas and values along with explaining how it's set up. There is also an introduction to the authors. 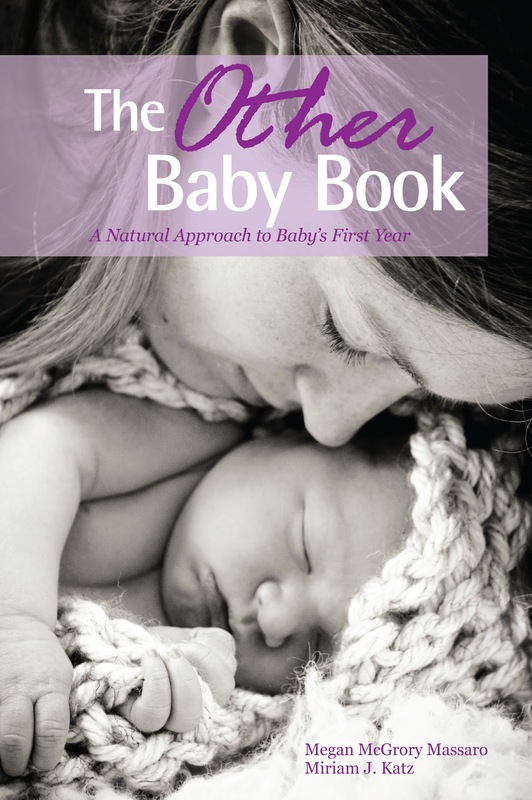 Once the "nice to meet you's" and "how do you do's" are out of the way, the book moves into: BIRTH!!! Pushing, prepping, locations and more...it goes over many options and strategies. They cover a LOT of info and leave out the scare tactics. From birth, it moves fluidly into info on things involving the baby, like: eye drops, cord clamping, skin to skin and so on. After each chapter, they even provide you with a list of various other books to check into for even more in-depth learning. Each chapter also includes quotes from real moms, from the authors and helpful info from doctors and experts. Would you believe it also includes info on vaccines, circumcision, co-sleeping/bed-sharing, CIO, bathing, baby wearing, baby led solids, elimination communication and cloth diapering...? See what I mean about being different? I should also add that while it IS geared toward the more natural side of parenting, it does cover the other side a little as well and gives options and info. Which wasn't necessary as they are providing info for this side of things where there aren't as many informational books. IF you are truly wanting other info, you can read one of the million usual books on the book store shelf. This would make a GREAT gift for an expecting mom. If you know one, do her a favor and get her this book and hope she chooses to read this over the popular ones she is sure to be bombarded with. 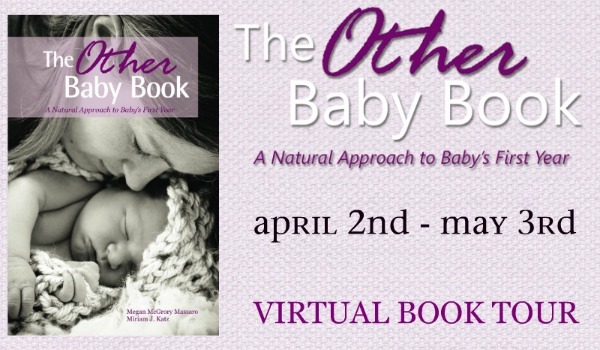 This post is stop #8 on "The Other Baby Book Virtual Book Tour"
Click HERE to visit the virtual book tour line up!! !